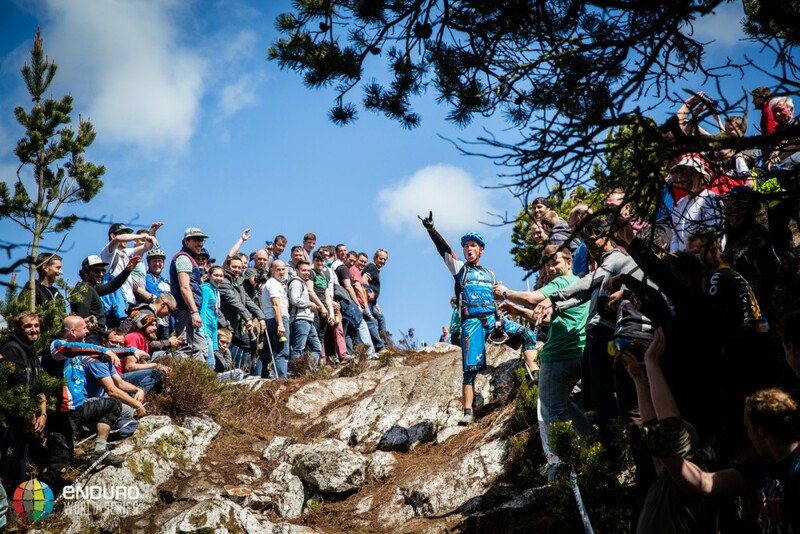 This year’s Enduro World Series is proving to be the most unpredictable yet. 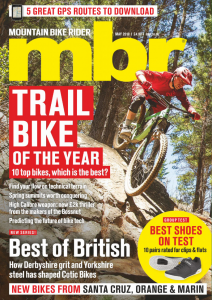 We think this is because 2015 has become a turning point in the sport of enduro. After three years, the old guard is starting to fade. 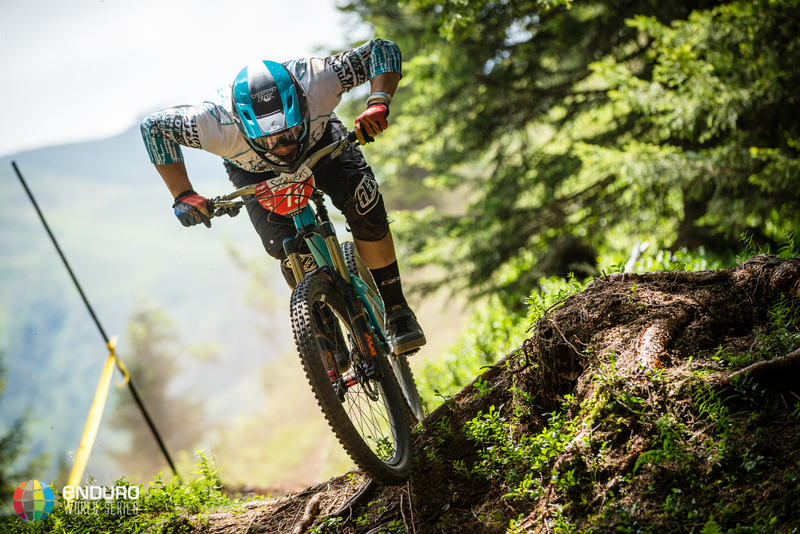 Downhill legends such as Vouilloz and Chausson are being replaced with new, enduro-specific, blood such as Justin Leov, Richie Rude and Isabeau Cordurier. These racers are starting to make their presence felt at every round and have been raking in some big results. That’s not to say the legends like Anne-Caroline Chausson or Jerome Clementz still can’t shake it up on their day though. So far we’ve had four rounds and each one of them has provided a combination of stunning locations and incredible racing. To get you up to speed before the North American rounds we’ve put together a review of the season so far and our preview of round five. Round one hit the riders like a train. New Zealand provided conditions that a lot of racers struggled to adapt to and its short, technical stages favoured the downhill racers. Ireland may well be remembered for the crazy celtic crowd, but that does a disservice to the fantastic trails and gorgeous scenery. The weekend was capped off with a hometown win for Greg Callaghan in the men’s race. The Tweedlove Festival hosted the EWS for a second year running and the weather was typically Scottish. Unfortunately this round was marred with controversies surrounding the pedally nature of the trails. Eventually two of them had to be cut. 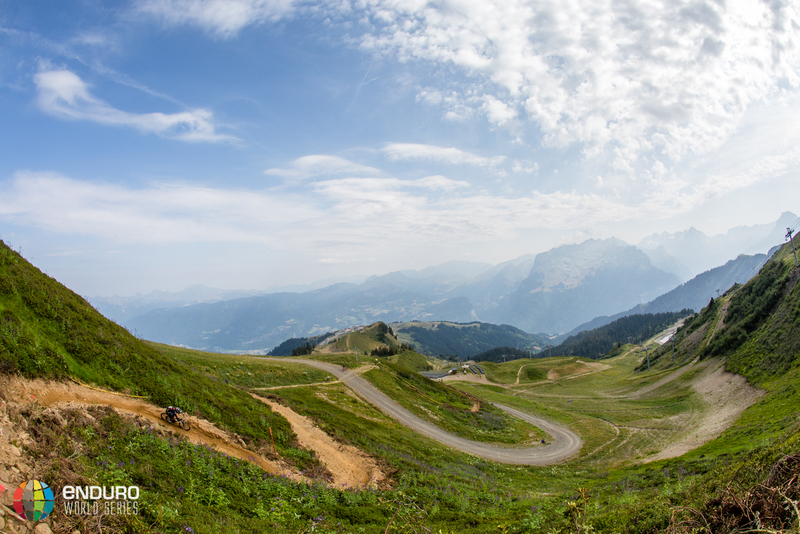 The Samoëns bike park played host to the first Alpine round of the 2015 EWS. 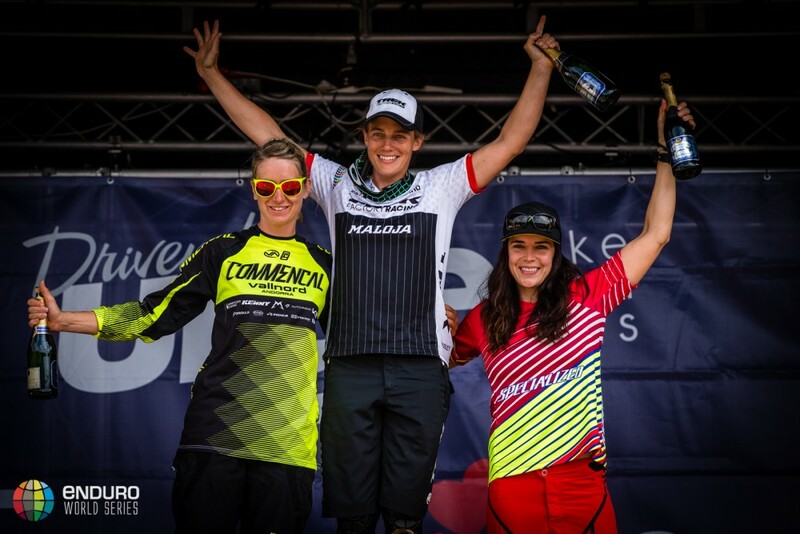 It was a first-timer on the circuit and it served up the closest race in EWS history. Going into the final round, just a twentieth of a second separated the top two men’s racers. The women’s overall seems pretty sewn up for now. Moseley has already taken three wins this year and as Chausson is currently struggling with illness, it seems unlikely she will be challenged. The battle for second place will still be fiercely contested however, with the likes of Beerten, Ravanel and Courdurier all looking to take advantage of Chausson’s misfortune. 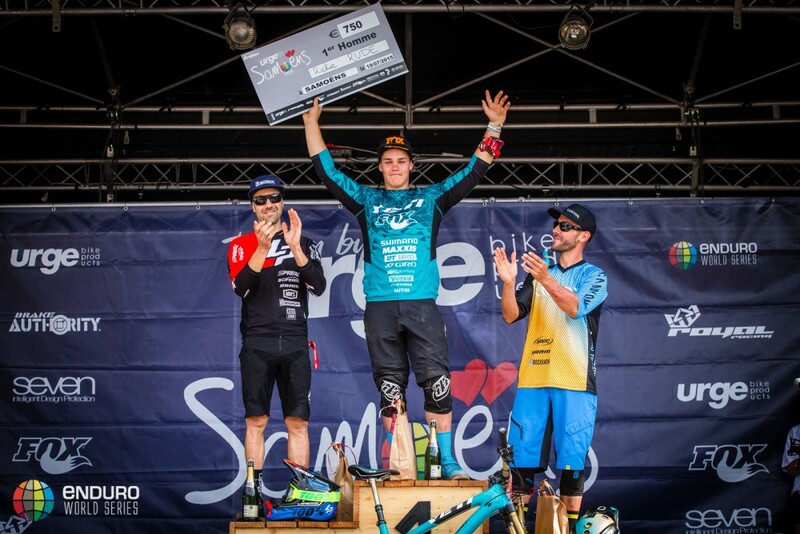 The men’s overall couldn’t be tighter – the top three men, Leov, Nicolai and Rude are split by only 60 points. With 500 points on offer for each round, this could change very quickly. Just below them are Barel and Clementz, the stalwarts of the enduro scene. Their relentless consistency will no doubt see them capitalise on any mistake by the three young pretenders. 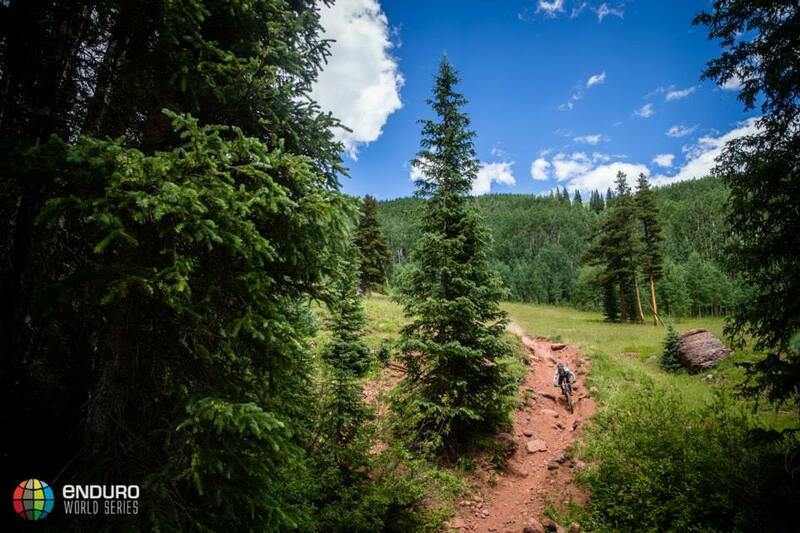 Crested Butte and the hills of Colorado are rife with mountain biking history. People have been riding there since the 1970s and pioneers on Pearl’s Pass are credited with being the sport’s first ‘true’ mountain bikers. The riders can’t help but ignore this history and some of them will no doubt raise their game in honour of such an awe-inspiring location. 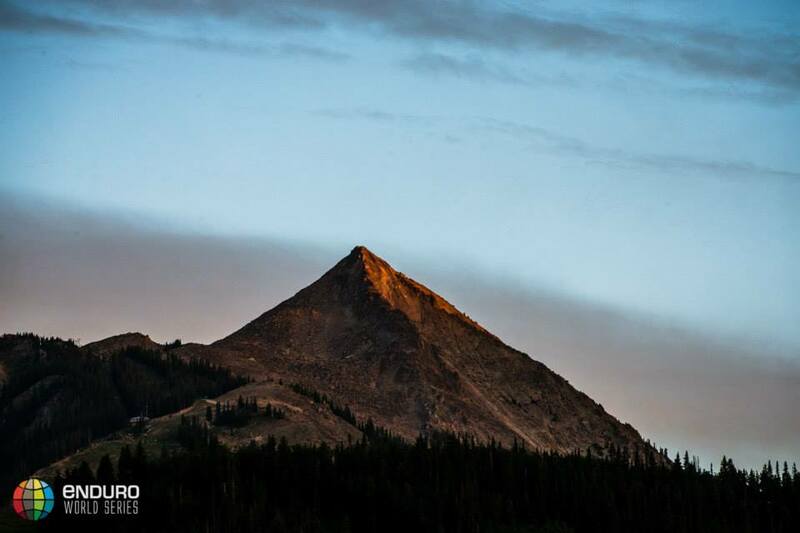 Chris Ball has described Crested Butte as the most challenging and remote EWS ever. The 300 riders will be given a true backcountry experience, totally contrasted with the lift-assisted stages of Samoëns just two weeks ago. 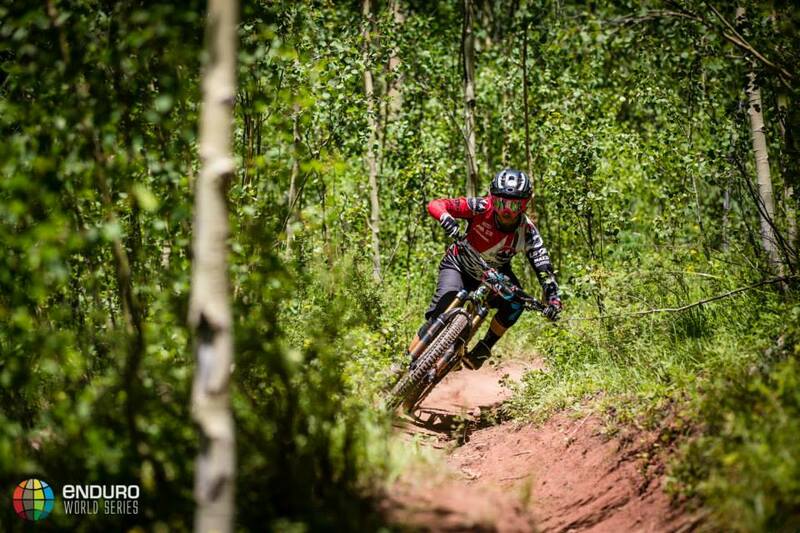 Last year’s EWS was dominated by Europeans until we got to the North American rounds. Maybe it’s the patriotism, maybe it’s their familiarity with the conditions or maybe it’s just the undiluted spirit of freedom, but the American racers smash it on home soil. Richie Rude and Curtis Keene both got on the podium at last year’s North American rounds and we would expect similar again this year. In fact, the one man who stopped the Americans last year was Jared Graves – he took the wins at Colorado and Crankworx. 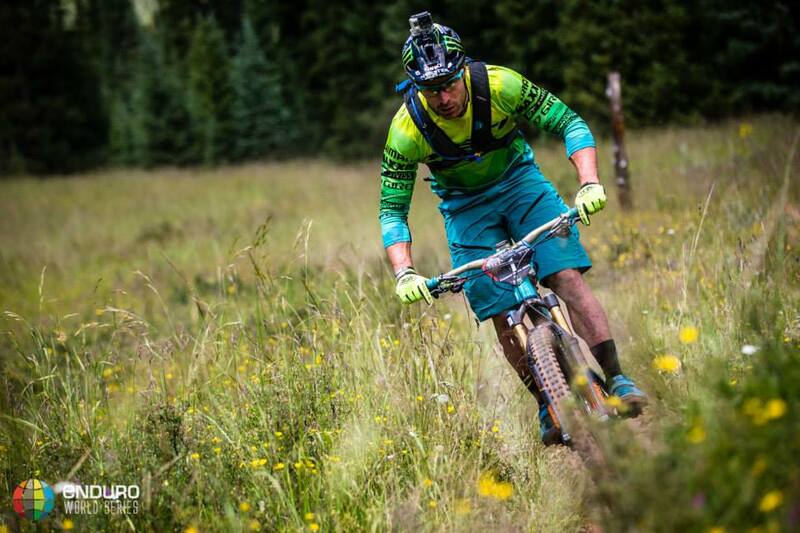 The reigning EWS champion has had a series plagued by injury though and only returned at Samoëns. Graves is arguably the best all-round male cyclist in the world and certainly in possession of the largest calves. He managed to finish sixth on his last outing and will be eager to improve on that here. Watch out for him shaking up the field. 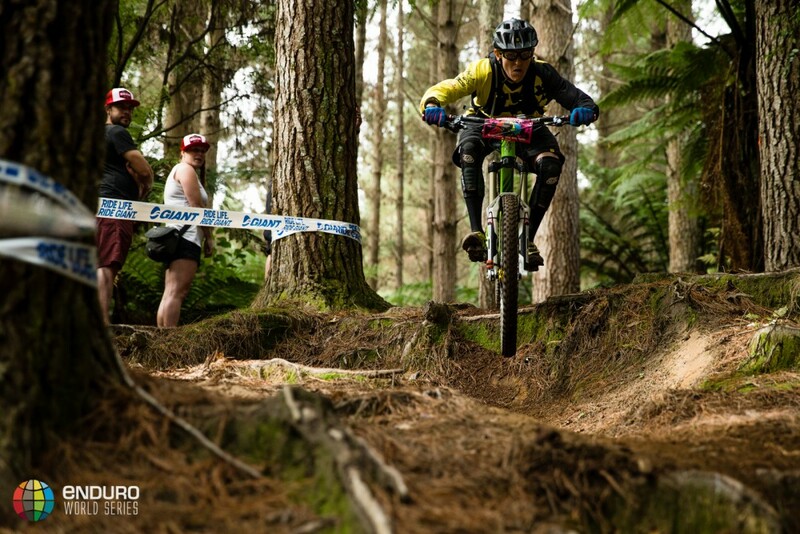 We’re now over half way through the EWS season and this means riders will start looking at the overall. As we’ve said, it’s unbelievably tight at the top meaning that a single mistake or mechanical could ruin your entire season. 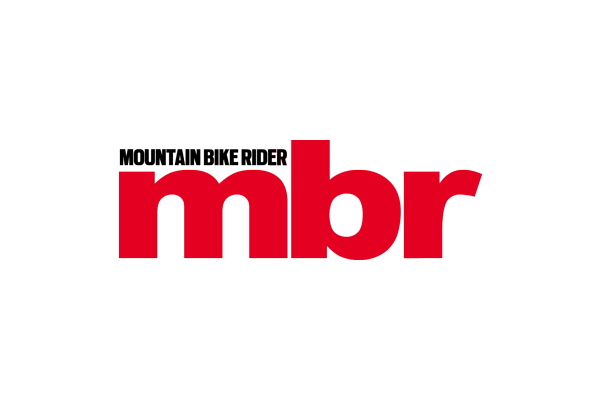 Will we see Moseley and Leov ride a bit more conservatively to consolidate their position? Or is the best tactic just to thrash it and hope for the best? Check back here on Monday for our full report on the weekend’s action.